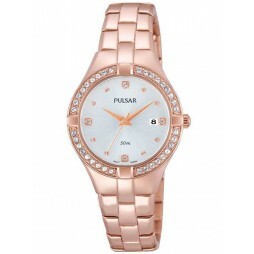 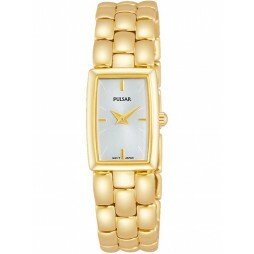 A beautiful rose gold plated timepiece from Pulsar. 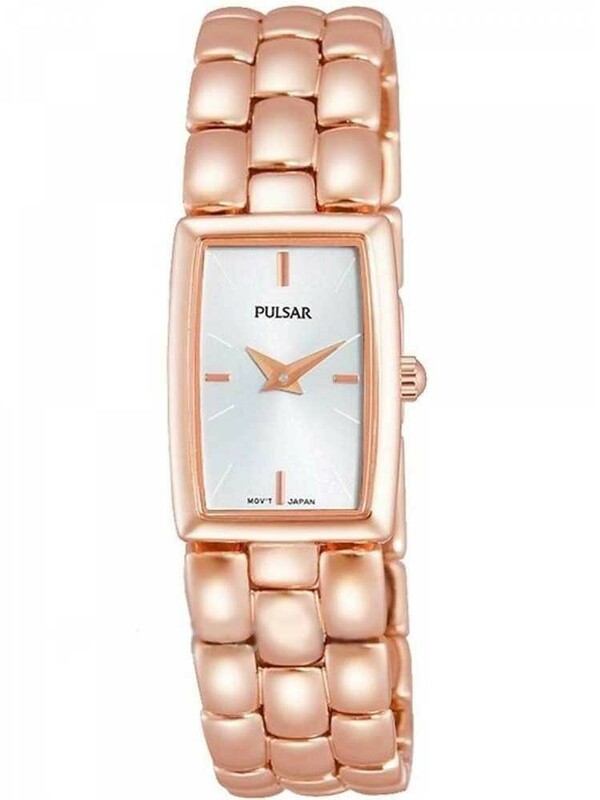 The smooth rose links come together to hold the attractive rectangular dial in a minimalist style. 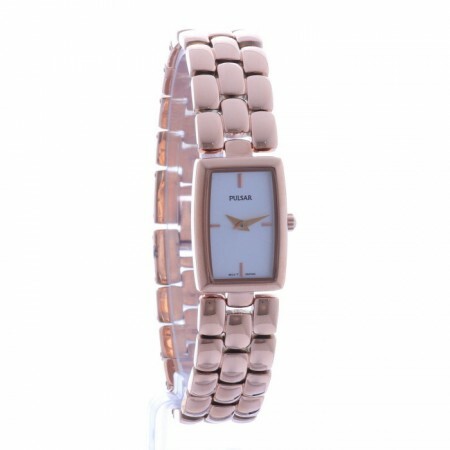 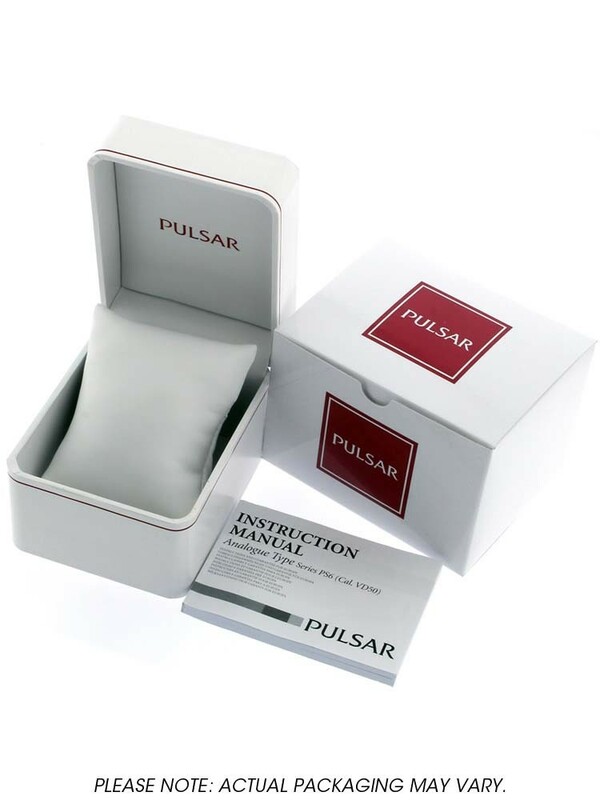 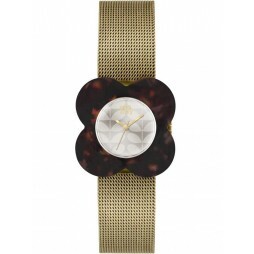 This watch would make the perfect gift for someone special.